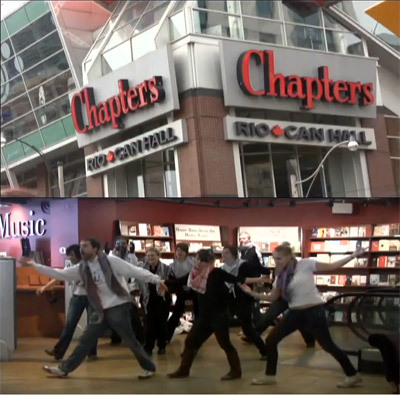 On March 30, 2010 the Coalition Against Israeli Apartheid (CAIA) marked the Global Boycott, Divestment and Sanctions (BDS) Day of Action with flash mob protests at Chapters Indigo and Mountain Equipment Coop (MEC): watch the video! 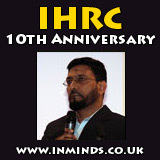 In 2005, over 170 Palestinian civil society organizations called on people of conscience around the world to join a campaign of Boycott, Divestment and Sanctions (BDS) against Israel until it complies with international law. Over the past 5 years, the BDS campaign has become a global force, uniting student groups, trade unions, faith-based organizations and grassroots activists in the struggle against Israeli Apartheid. Last year, in the wake of Israel’s brutal assault on Gaza, the BDS National Committee declared March 30th the Global BDS Day of Action. This day of action coincides with Palestinian Land Day, which symbolizes Palestinian resistance to Israel’s ongoing land expropriation, colonization, occupation and apartheid. 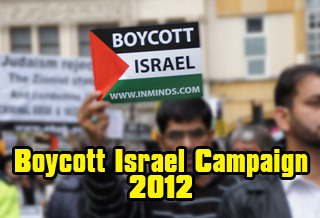 On March 30th, BDS activists around the world engaged in demonstrations and creative actions to mark the day of action. In Toronto, CAIA focused on two Canadian BDS targets – Chapters Indigo and Mountain Equipment Coop. Since 2006, CAIA has called for a boycott of Chapters Indigo bookstores because of its ties to Israeli Apartheid. The owners of Chapters Indigo, Heather Reisman and Gerry Schwartz, are the founders of the Heseg Foundation. Heseg provides scholarships and other support to former “lone soldiers” in the Israeli military – individuals from outside Israel with no family in the country who join the Israeli military and participate in all aspects of its repression of Palestinians. In January 2009 HESEG Representatives handed out $160,000 worth of “thank you” gifts to Israeli soldiers participating in the attacks on Gaza. People of conscience across Canada are boycotting Chapters Indigo until Reisman and Schwartz cut their ties to Heseg. MEC – Drop Israeli Products Now! Mountain Equipment Coop (MEC) prides itself on its ‘ethical sourcing policy’. Many MEC members are committed to the environment and social justice and want their cooperative to behave in a responsible, ethical manner. Across the country, members were shocked and outraged to discover that MEC, despite its ethical sourcing policy, is doing business with Israeli Apartheid. They carry over 30 Israeli products, including equipment manufactured by Source Vagabond, an Israeli military contractor. 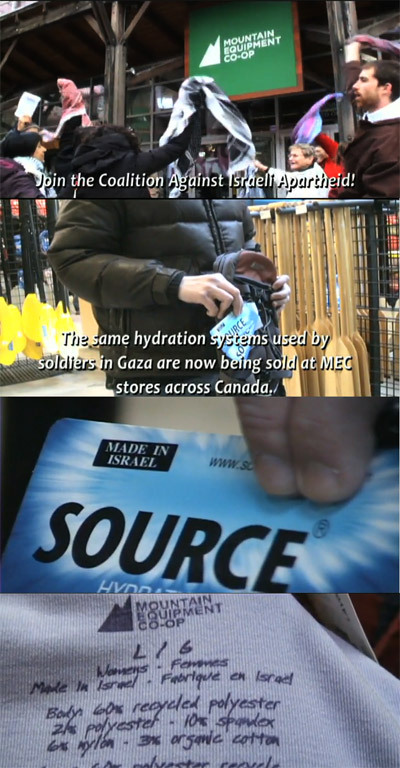 The same hydration packs used by soldiers in Gaza are being sold at MEC stores in Canada. MEC members are demanding that MEC live up to its own policies and drop all Israeli products immediately.